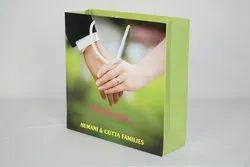 Providing you the best range of personalized return gift bags, print on cloth bags, cloth bag with multicolour printed, jute bags, x ray bags and jute bag printing with effective & timely delivery. 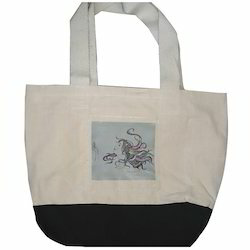 We are one of the leading manufacturers and suppliers of Personalized Return Gift Bags. 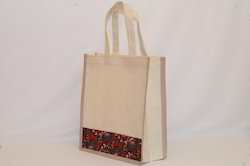 We can print on jute and cloth bags. We can print multicolour or one colour as per your specifications. 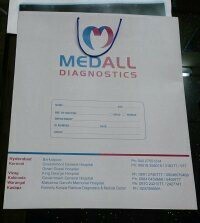 We have emerged ourselves as a reckoned name in the field of manufacturing and supplying MRI Bags that are offered at most affordable rates. As per the specific demands and needs of the clients, we have developed these bags into many of the specifications. We offer these bags after checking them to ensure their flawlessness and render complete client satisfaction. These bags are offered within the prescribed time frame. 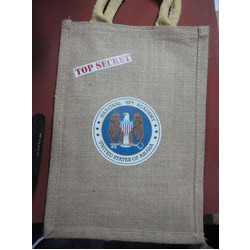 By the support of our skilled workers, we are involved as service provider of Jute Bag Printing. Owing to its timely execution, reliability and flexibility, our offered printing services are valued in the market. These bag printing services are rendered in accordance with the set market standards keeping track of exact needs of our customers. Also, we provide these services at affordable rates to customers. 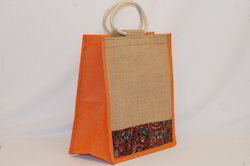 Looking for Jute Bags And Cloth Bags ?